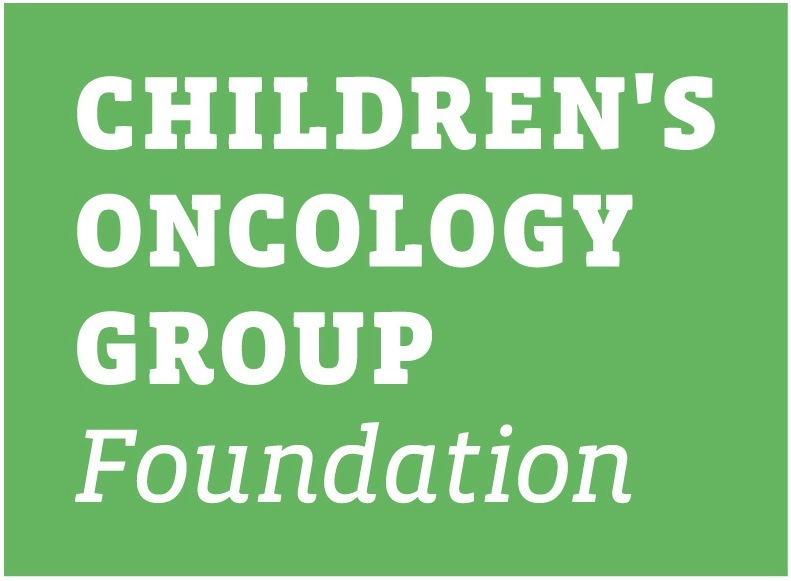 This family protocol summary provides a general overview of the Children's Oncology Group (COG) study AALL1621. It tells who is eligible and gives basic information about the study. More details about the study are in the consent form. You can get this from your oncologist. AALL1621 is a Phase II clinical trial. A trial is another word for a study. This study (clinical trial) is a therapeutic clinical trial. That means it is done to learn about a treatment - its safety and how well it works. The purpose of a Phase 2 trial is to learn if a new treatment works in treating a specific type of cancer and how it affects the body. Patients are checked for side effects of the treatment and to see whether the cancer shrinks or goes away. AALL1621 opened on 6/5/2017. The AALL1621 committee hopes to enroll 48 patients. It is expected that this study will remain open for 2.5 years. Diagnosis: Patients with B-Cell acute lymphoblastic leukemia (B-ALL) whose leukemia cells have a certain protein (CD22+) and their leukemia has returned after treatment (recurrent) or their leukemia did not respond to treatment (refractory). 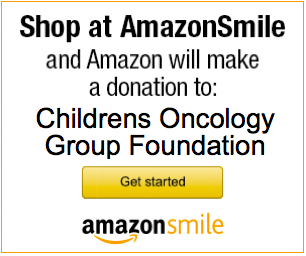 The majority of children diagnosed with ALL will be cured of their disease. However, patients who have recurrent or refractory leukemia have a lower chance of being cured because their leukemia is less likely to respond to chemotherapy or bone marrow transplant. Inotuzumab Ozogamicin (InO) is a chemotherapy drug that looks for the CD22 protein on the leukemia cell to kill it. This drug has been shown to work better than the current best available chemotherapy in adult clinical trials. Determine how many children with relapsed or refractory B-ALL achieve remission (leukemia can no longer be found in the bone marrow) after treatment with InO. Determine the side effects of InO in children, including liver injury which has been seen in adults. On this study, each patient will receive the same medications at the exact same time. InO will be given in the vein (IV) on days 1, 8, and 15 over 60 minutes. All children and young adults will receive intrathecal chemotherapy (medication in their spine) during each cycle. Each cycle of therapy lasts 28 days. Some patients may experience fever, chills, or low blood pressure during the infusion of InO. Each patient will receive medications before each InO infusion to help reduce the reaction to this chemotherapy. Vital signs will be monitored every 15 minutes during the IO infusion, and then every 30 minutes for 1 hour after the infusion is finished. At the end of cycle 1, a bone marrow aspirate/biopsy, lumbar puncture, and complete blood count (CBC) will be done. Based on the results of these tests, your physician will determine if your child can proceed with this chemotherapy treatment. This treatment can be given for up to 6 cycles. Children and young adults with Down syndrome are eligible for this trial and will receive the medication Leucovorin, by mouth, after each intrathecal chemotherapy.